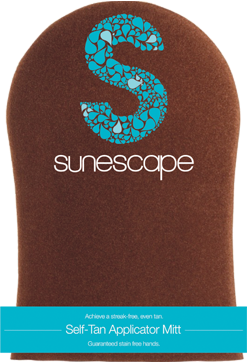 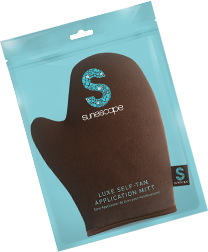 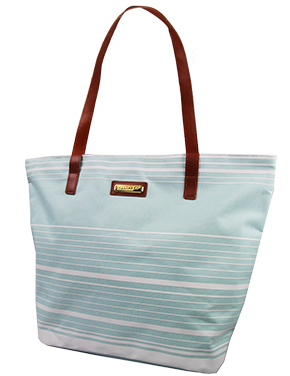 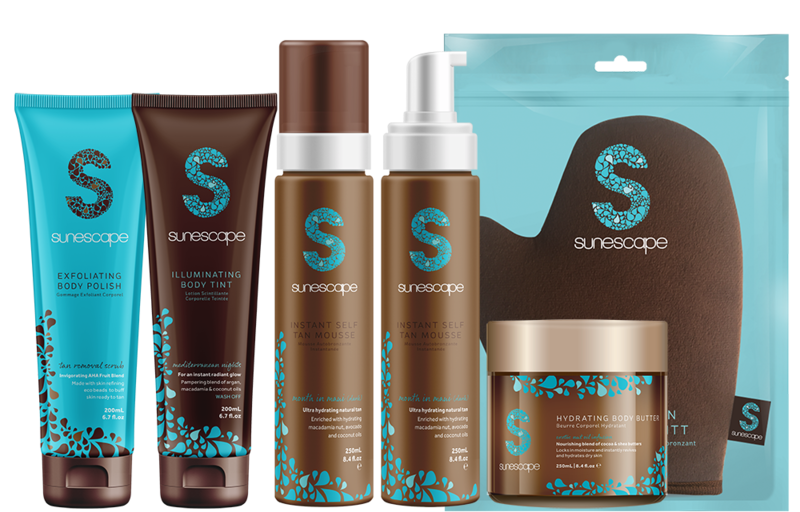 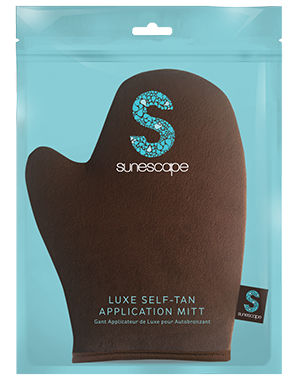 Carry all your essentials to and from the beach with this roomy tote from Sunescape. 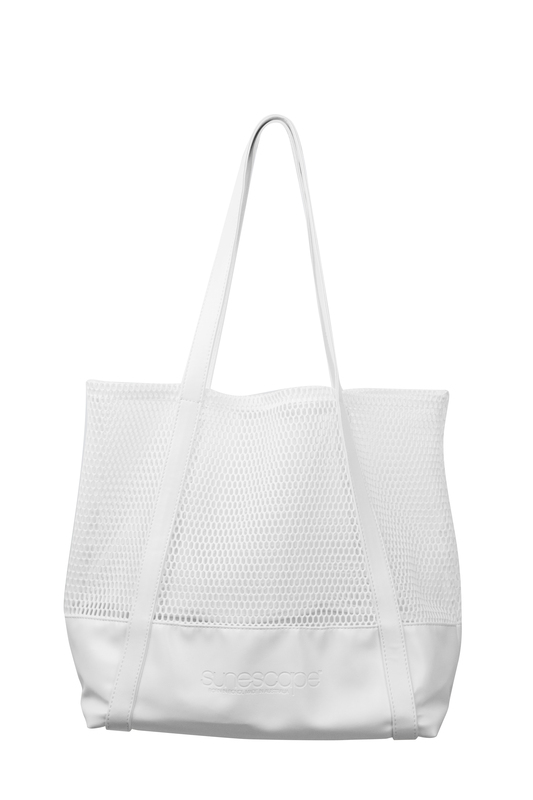 The luxurious shopper style is made from high quality mesh and a solid base giving you the concealment and protection to hide your keys, waller and phone whether you’re at Palm Beach or Positano. 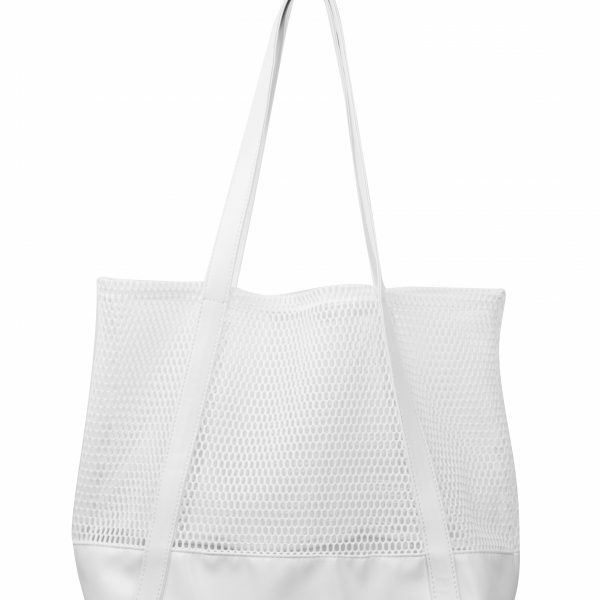 Crisp white and oversized, this bag is not only best for the beach, but your weekend shopping at the markets or as a perfect carry on!